Barack Obama isn’t the only person to get a peace prize. 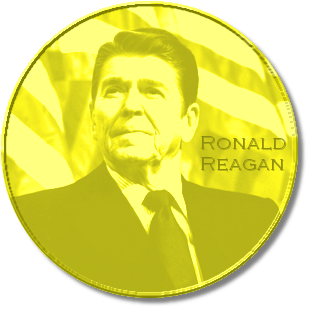 We’re happy to announce that Steven Crowder is the recipient of our first official peace prize, bearing the image of everyone’s favorite conservative, Ronald Reagan. I’m pretty sure it was that sweet sandwich that tipped the balance in favor of Crowder. Anyway, here’s the video that started it all.